“Smoldering leukemia” is one way that experts once referred to a class of lethal blood cancers now known as myelodysplastic syndromes (MDS). 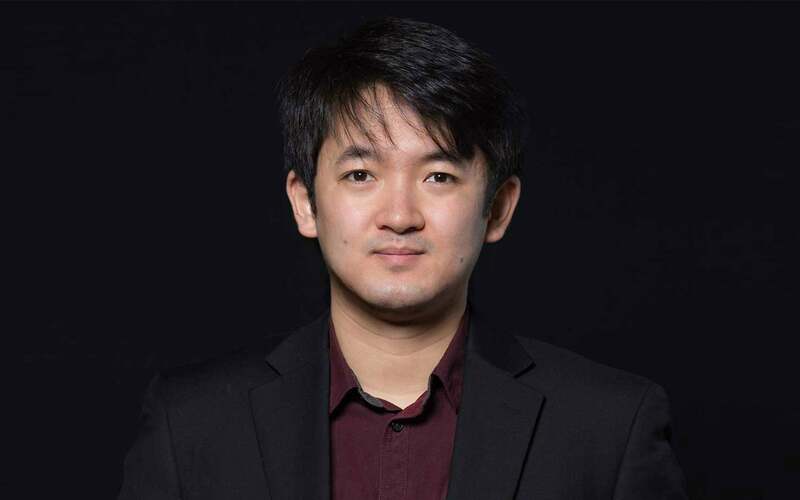 CSHL Fellow Lingbo Zhang aims to extinguish MDS by developing a new treatment strategy, work for which the Edward P. Evans Foundation has recognized him with an EvansMDS Young Investigator Award. This highly competitive award provides for $125,000 per year for up to three years to support Zhang’s translational research on MDS. Zhang is one of the first researchers to receive this award, created to support the development of the next generation of research leaders who will blaze a path toward cures for MDS. To assess a potential therapeutic compound that Zhang identified and move the project toward clinical trials for MDS, he is currently collaborating with a medicinal chemist at Northwell Health, with which CSHL formed a strategic affiliation in 2015. Using CRISPR gene editing to rapidly and precisely make changes to the genome, Zhang has screened MDS cells for a list of vulnerabilities which he has since narrowed down to those that could be most effectively targeted with drugs.